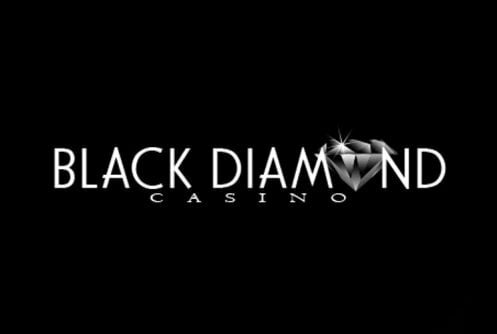 Black Diamond is another Curacao licensed online casino that belongs to the Deckmedia N.V Group. The U.S friendly casino has been in business since 2009; it teamed up with software providers such as Rival Gaming, Pragmatic Play, Betsoft, Visionary iGaming and Parlay Entertainment. Aside from Black Diamond’s incredible collage of games it has a Live Dealer Casino and a Mobile Casino. The strength of its game library lies in its slot machines followed by video poker, table games and specialty games. Players can fund their accounts with Bitcoin, credit cards, Neteller, Skrill and Ecocard. Withdrawals are cleared within a couple of minutes (Bitcoin), up to 48 hours (ewallets (non-U.S players) while bank transfers can take up to 10 to 21 working days. 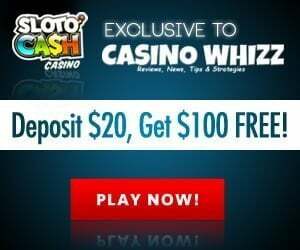 Active players get comps every time they play, first time depositors get a lofty sign on bonus package and VIPs get pampered with rebate on their losses, extended cash out amounts, special bonuses, birthday gifts to name but a few. Restricted countries: Bulgaria, Canada, Costa Rica, Israel, Moldova, Poland, Romania, Russia, Sweden and United Kingdom. The welcome bonus given to first time customers is spread out over 5 deposits starting with a match bonus of 200% on your first deposit, 100% on your second, 100% on your third, 100% on your fourth and finally 175% on your fifth and final deposit. You’ll also receive 25 free spins which can be used to play your game of choice. To qualify for a bonus players must deposit $25 or more. Winnings gained from the bonus can only be cashed out once the roll over requirement of thirty five times the deposit and bonus sum is completed. It’s a play bonus only, upon completion of the WR (wagering requirement) it will be deducted from your winnings. 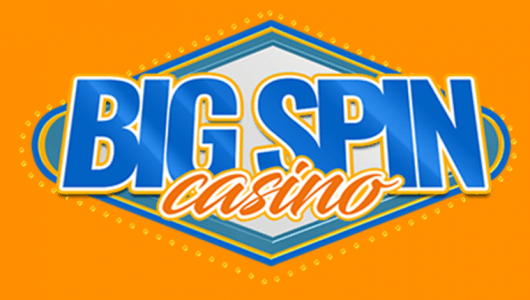 The weighting of the bonus contributes 100% towards slots, video poker counts 10%, roulette 10% and blackjack 2.5%. Bitcoin players can avail of a Bitcoin bonus of 400% on their first three deposits. Although it’s a non-compulsory bonus there are terms and conditions attached to it that must be cleared first before a withdrawal is allowed. As a rule of thumb Bitcoin is one of the safest and most convenient deposit methods-all bitcoins are safely stored in a digital wallet. The crypto currency is very popular with players from the United States, it enables them to play at offshore casinos which offer way better deals than licensed Nevada or Delaware casinos. Loyal depositors can participate in daily, weekly and weekend tournaments. The winners will receive cash prizes and free spins on the newest slots releases. There’s even a blackjack tournament on the go where players can win up to $210,000. Make sure you don’t miss out on these. High rollers receive special bonuses, comps, exclusive tournaments, extended withdrawal limits, gifts, reduced wagering requirements on bonuses and a VIP manager that looks after them. Black Diamond’s high roller program has 5 levels, the first level is Silver, Gold, Platinum, Titanium and Master. The amount of games that can be played at the casino is impressive to say the least. The site’s portfolio includes slot varieties that range from your old-time classics to those with high-end visuals or as we call them ‘3D’ slots. The developer that offers the best slot machines is Betoft; they comes with arresting and compelling themes, compelling spectacular bonus rounds (free spins), substituting wilds, high RTPs (return to player percentages), scatter pays and huge non-progressive jackpots. Slots that are popular with players at the moment are Dragon Kingdom, Fire and Steel, The Angler, Magic Shoppe and The Slotfather II. The site’s table game variety is not as extensive. Table game varieties on the menu are baccarat, European blackjack, royal blackjack, Pontoon, Common Draw roulette, multihand blackjack and Crystal roulette. 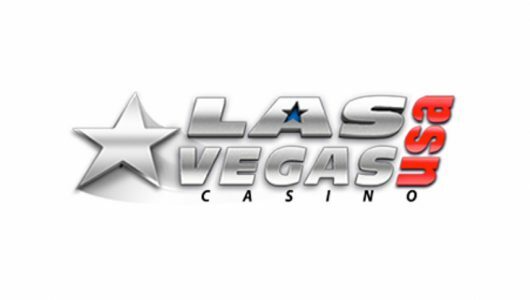 Video poker machines are found in the best Las Vegas casino and Black Diamond lists a couple including 4 popular versions ranging from Deuces Wild, Jacks or Better, All American to Joker Poker. 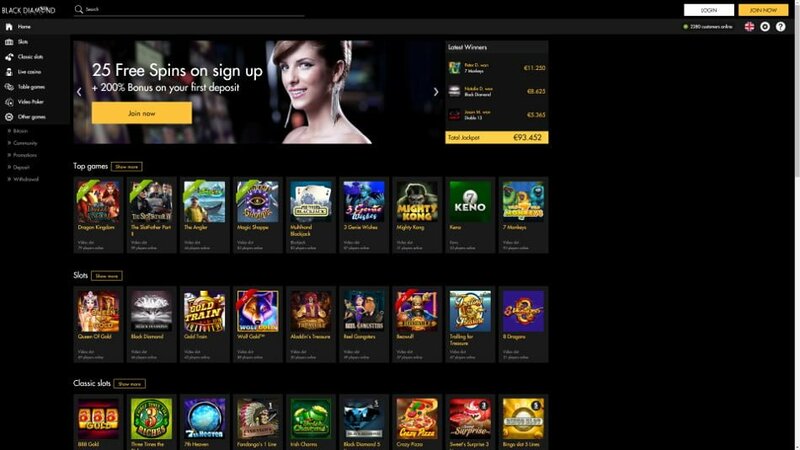 Black Diamond is one of few online casinos that offers American players a live dealer casino. Here you can play live baccarat, live blackjack, live roulette, Super 6 and American roulette against the dealers. The live games are compatible with the latest mobile phones and streamed from a live studio to your phone or PC. The live games can only be played for real cash. Players can chat to the dealers and to fellow players. The games occur in real-time, make sure your Wi-Fi is tuned on when you play them from your mobile phone. The rest of the casino’s selection of games are made up of scratch cards, bingo and keno. The casino’s support is available round the clock, it can be contacted through email ([email protected]), live chat and dedicated toll free numbers to USA, Australia and Canadian customers. It lists a Frequently Asked Section that tells you how to verify your account, how to deposit, security, how to claim a bonus and how to deposit and withdraw. If you’re a new depositor please go through it. Black Diamond uses the usual encryption security better known as SSL (Secure Socket Layer) software. Client information will not be sold, traded or given to any other third party other than the casino. 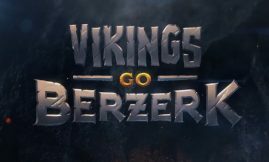 The operator states that it’s safe to consume its games since they’re tested for transparency on an on-going basis by Technical Systems Testing (TST). Unfortunately it does not post the average payout ratios for all its games on its website. For a American online casino, Black Diamond offers a decent amount of deposit and cash out methods. Players can use credit cards, ewallets (Skrill and Neteller), wire transfer or EcoPays. Currencies accepted: Australian dollars, Euros, Canadian dollars and U.S dollars. Languages supported are English, French, German, Italian and Spanish. Once you’ve given the casino a copy or your passport, driver’s license or ID card, utility bill and a bank statement (not older than 2 months) you can request a withdrawal. Cash outs are cleared within 24 to 48 hours for ewallets, bank transfer takes 10 days, checks up to 21 days, credits cards (American Express), MasterCard takes 3 days and Bitcoin anything from a few minutes to an hours. The weekly withdrawal limit is $4,000 but high-staked players will able to withdraw more. Plus the site also has a commendable withdrawal policy when it comes to progressive slots jackpot wins.